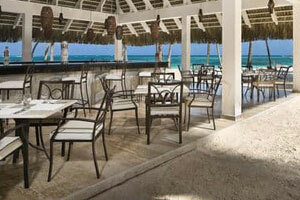 The Meliá Caribe Tropical offers a wide choice of bars and restaurants, which will surprise and delight you. 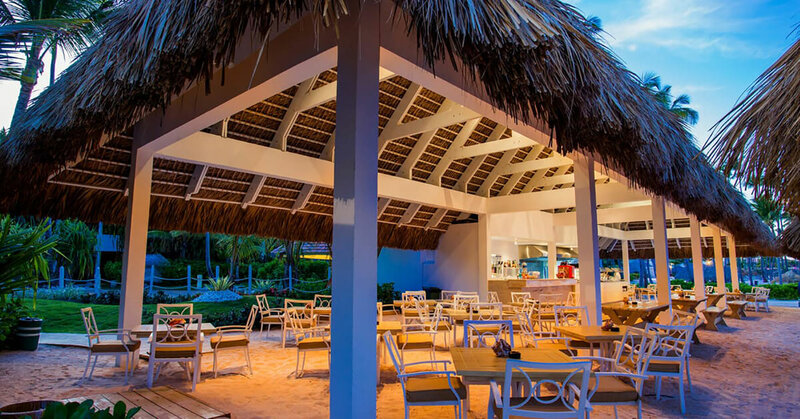 A gastronomic journey that takes you from traditional Dominican cuisine to the best international dishes, including exotic Asian recipes. 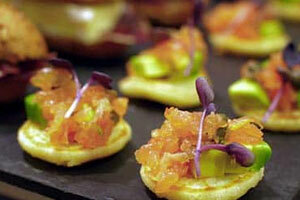 Enjoy this culinary experience with all five senses. 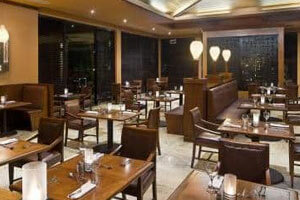 Grilled Black Angus and grilled lobster are the star dishes at the Steak & Lobster Restaurant. (*) Enjoy a delicious al-fresco dining experience with the delicious smell of the grill and the relaxing sound of the fountain. Heaven! A la carte Italian restaurant specialising in dishes that makes Italian cuisine one of the best in the world: delicious pastas, and tasty rice and meat dishes that will transport you directly to this beautiful country. There is a salad and antipasti bar so you can choose your favourite starter while you wait for the main dish. You will think you are dining in Rome itself! 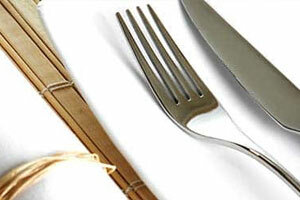 Get ready for savouring some of the finest French cuisine. With a great choice of dishes, Ma Maison offers a culinary journey in which wine, cheese and vegetables are the main features. 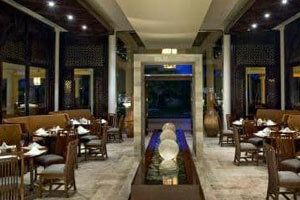 Mediterranean restaurant where you can feel the essence of this region as soon as you step inside. Enjoy tasty meat and fish dishes, with the characteristic Mediterranean touch, which, accompanied by an full-bodied wine, will make your dining experience unforgettable. 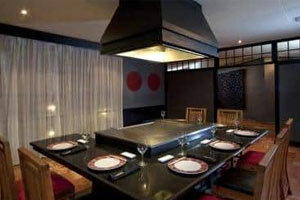 Japanese cuisine and traditions reflected right in front of you on your plate. Hokkaido transmits an authentic Asian air, from the moment you cross its characteristic outdoor bridge and immerse yourself into the delicious world of teppanyaki or sushi. 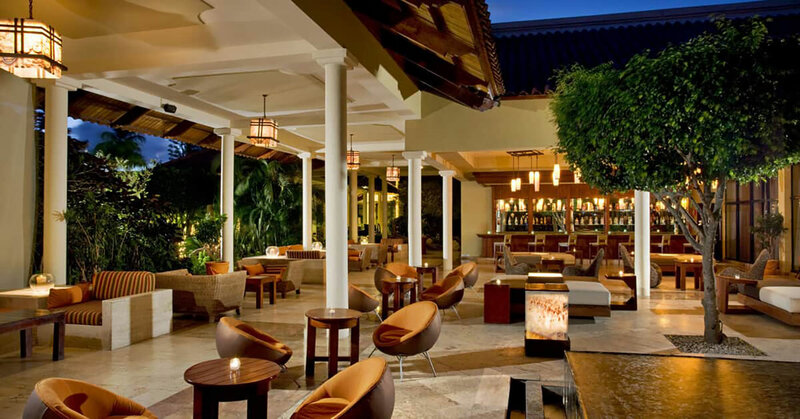 Enjoy a refreshing cocktail in the chill-out lounge while the staff prepare the hot plates, and come prepared to live an incredible culinary experience in pure Japanese style. Imagine the sea breeze caressing your face, stunning views of the beach and the warm Caribbean sun. 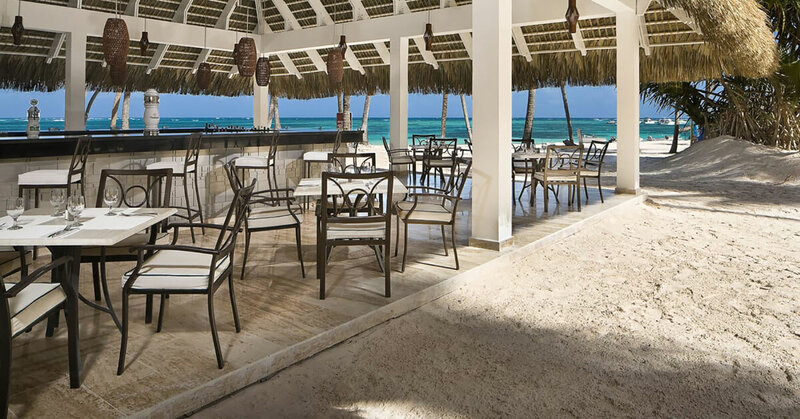 Enjoy breakfast and lunch or a pleasant evening right on the beach at our international buffet restaurant, where you will find delicious dishes from all over the world. A first class Thai experience. Pamper your palate and enjoy a traditional Thai curry or succulent roast duck with plums. Fresh, Asian ingredients, all cooked before your eyes in our open plan kitchen! If you have any dietary restrictions, allergies or vegan preferences, the chef will be happy to adapt the menu to your needs and requirements. Prior booking required. 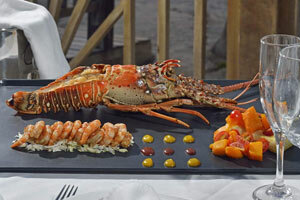 Buffet during the day and a la carte lunch and dinner, this exclusive restaurant offers the best of international cuisine. 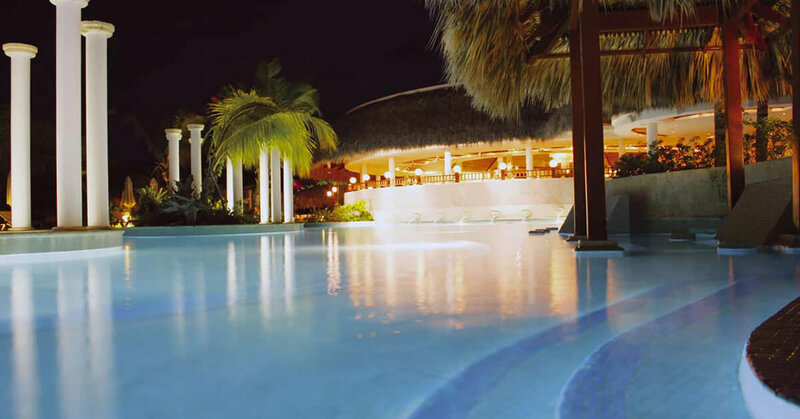 Be delighted by the chef’s recommendations and enjoy a pleasant evening in a lovely atmosphere next to one of the resort’s pools. (*) With charge. Free for The Level Suites guests. 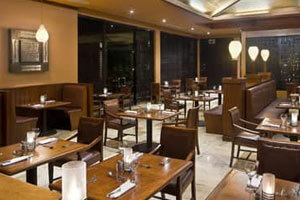 Superb buffet where you can enjoy tasty international cuisine. 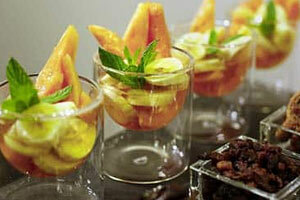 We offer meat, fish and seasonal vegetables, and also delicious fruit and desserts, plus there is a show cooking station. You’ll want to come back! 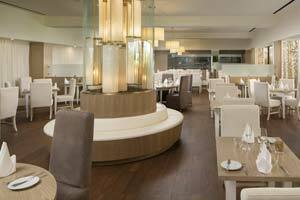 Consisting of four different areas, you choose: buffet or a la carte; Peruvian-Japanese fusion cuisine, international, Italian or meat specialists. 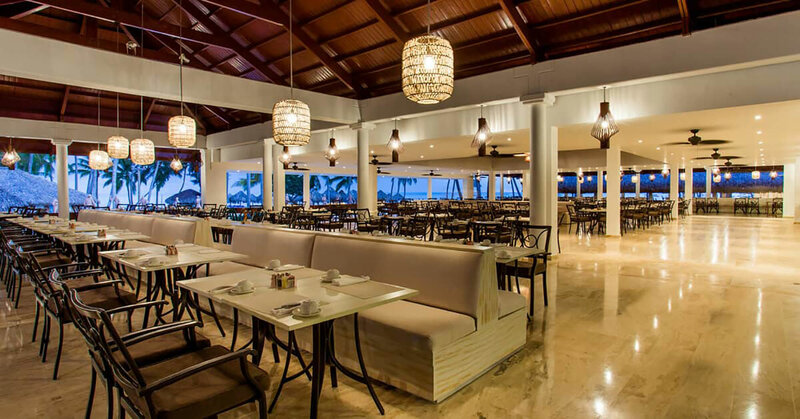 Overlooking the beach, it is the ideal place for enjoying exquisite cuisine with stunning views of Playa Bávaro. 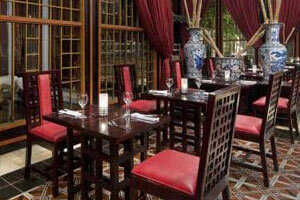 This restaurant can be found in the Tropical Zone next to The Pagoda. 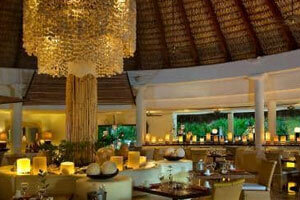 It serves stunning international cuisine. 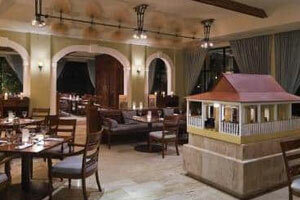 Feel as if you were in a hacienda, where the essence of Tex-Mex cuisine is lived, loved and appreciated in every dish. Our Mexican chef is ready to prepare nachos, fajitas or chilli con carne just for you. Although traditionally hot and spicy, our dishes can be made for sensitive tastebuds too. 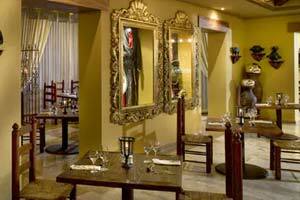 At the Guarapo try the finest Dominican cuisine, which is based fundamentally on rice, meat and vegetables. Welcome to this authentic American grill. Here you can enjoy all types of cuts of barbecued meat! From a great T-bone steak to the classic BBQ ribs. The stars and stripes can be felt and tasted in every mouthful and what better way to round off dinner than with a piece of scrumptious cheesecake?